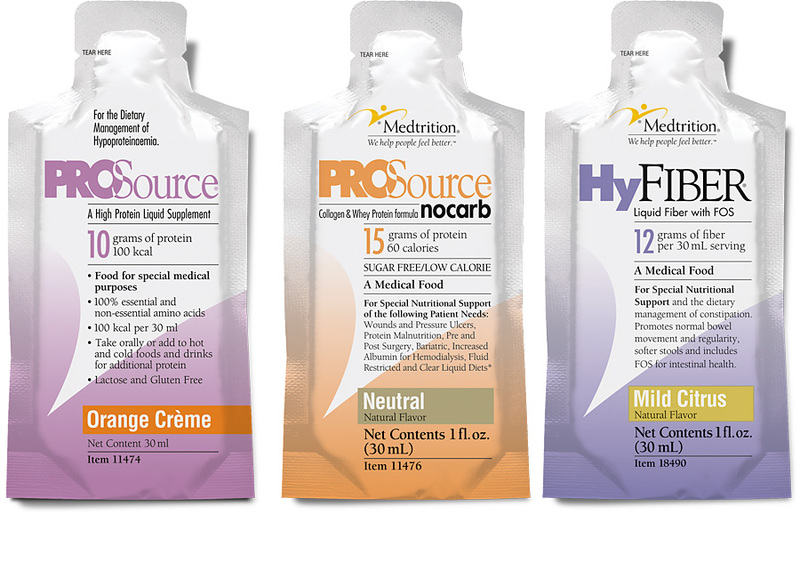 While Medtrition’s products enjoy wonderful success in the US, it’s global market increased dramatically and multiple languages came into play. 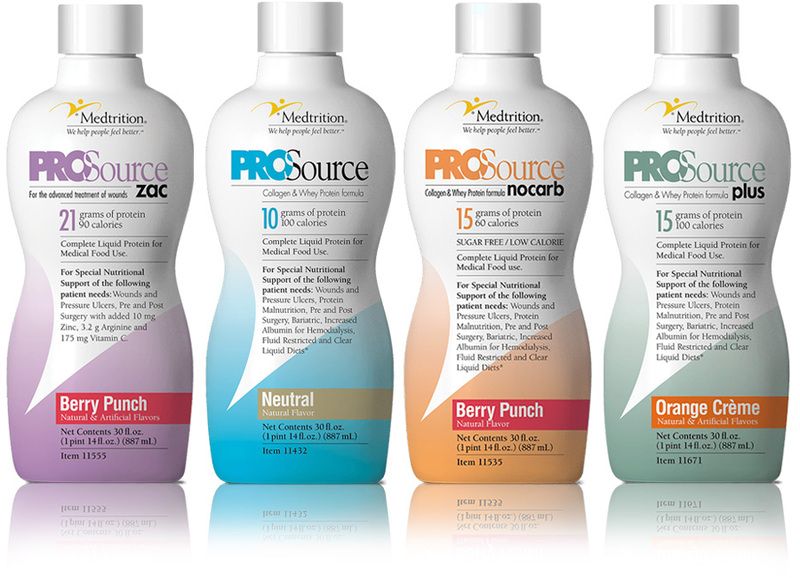 A redesign of the entire product line was in order. 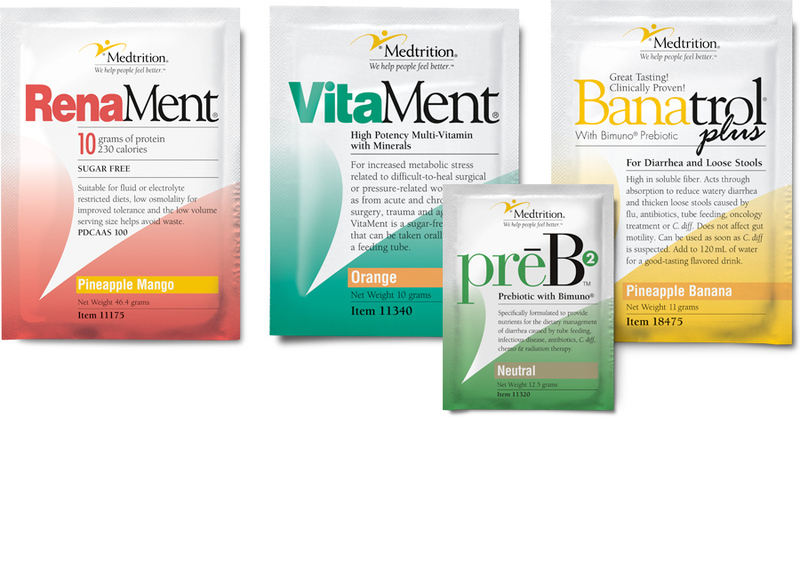 Using a stylized version of the Medtrition “Medman” logo symbol and copy style gave each product a strong tie to the brandname regardless of what language appeared.